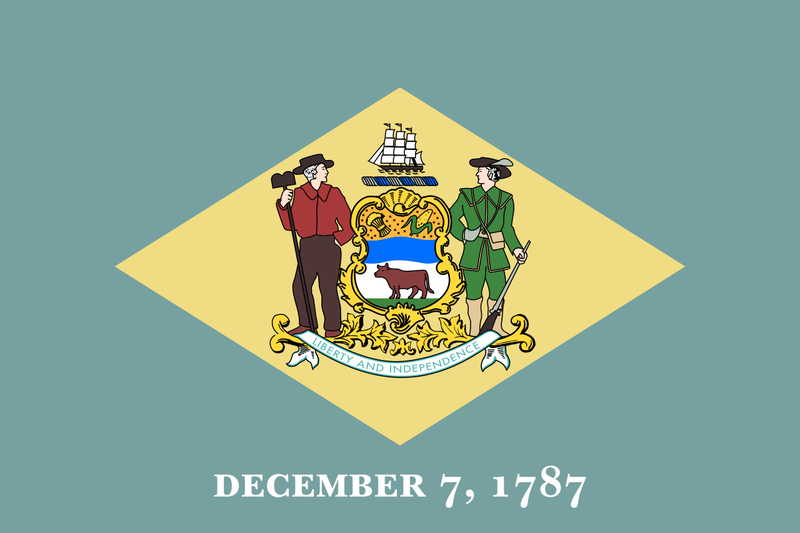 A listing of publicly searchable databases produced by agencies of the State of Delaware. This is an annotated list of databases produced by Delaware State Agencies listed by database subject. It was last checked for broken links on January 23, 2019. Locate Delaware Fresh (farm markets and vendors); Delaware Polling Places; Delaware Recycling; Delaware What's On (arts); Delaware Libraries; and Delaware Tourism by location. Directory of certified diverse suppliers (minority, women, veteran, service disabled veteran, and individuals with disabilities owned businesses). Searchable by salesperson last name, business name, or license number. Search for corporations registered in Delaware. Search to this database prior to preparing Corporate Name Reservations. This database allows users to search trade & business names. A database of state-wide public and private resources serving the State's military and veteran communities. Search by name, address, development or subdivision, or browse for people on the registry who were convicted out of state. Search for an Offender and determine custody status, operated by VINELink on behalf of the Delaware Department of Corrections. Data on permitted facilities, enforcement actions and environmental monitoring. Basic information on the status, habitat, and distribution of plants in Delaware. Compiled from company-supplied pesticide registration data and EPA data regarding ingredients, pests and sites. Search by district, school, organization or individual's name. Search by first and last name. Records include school, position, degrees earned and Delaware and national certifications. Search for schools associated with an address or housing development. Search for the telephone numbers of people, agencies, and things (services). Offers employers background information from nine sources when screening applicants for any type of position in designated long term care settings. Comprehensive listing of all archaeology reports available from the Delaware Department of Transportation (DelDOT). Indexes of some public collections of the Delaware Public Archives. Search by category, services provided, county, and awards. A web-based job-matching and labor market information system that provides job seekers, employers, and training providers with easy-to-use tools that support a wide range of activities. Free to use. "Not for official use," the Judicial Case Database supports searching by person name, business name or case type; judgments against a person or business; or judgments against a person or business. Opinions and orders from all levels of Delaware's court system. Search for a docket or report related to investor-owned public utilities, e.g., cable, electric, natural gas, wastewater, water and telecommunications services. Search for public information in a database of of registered licensee information, from accountancy to veterinary medicine. FirstMap, the First State’s enterprise Geographic Information System (GIS). Database helps one visualize and reserve vanity plates. Offers registered Delaware voters access to common voter and absentee services.